In a recent article I wrote for Childswork, I delved into the all-too-familar tradition of children’s innate gifts left unseen because they failed to do something else exceptionally well; parents are at times disappointed at a mediocre result in one area, so they stop looking at others. Pinpointing strengths is not an easy undertaking. If one does not sing well enough to win a talent contest, for example, then other gifts are frequently left unnoticed. When pressed to list strengths, we typically come up with adjectives such as nice or funny. I note in the article my own personal awareness when people ask me who I am, what I do. 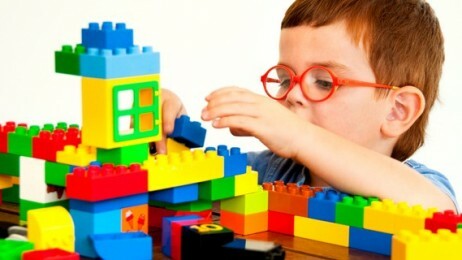 In my office play therapy room, I am affected by children’s action and processes; like the little girl that is timid yet full engaged in a moment of play; or a young boy who can build a robot using pipes, patient in it’s slow development, yet frustrated with multiplication until we use the same patient, problem-solving method he applied to the building of the robot. Identifying a child’s strengths can be revealed thourgh disucssions over a casual lunch together, as well as engaging in game play together. Either way, most times it requires compassion, sensitivity, and energy with a sense of purpose to find the individual gifts each child possess, and then figure out how to deploy the strength to overcome any weaknesses they may have, and to propel them forward throughout their lives. You can read the full article on Childswork HERE.